If you suspect your car needs steering repairs, don’t delay. 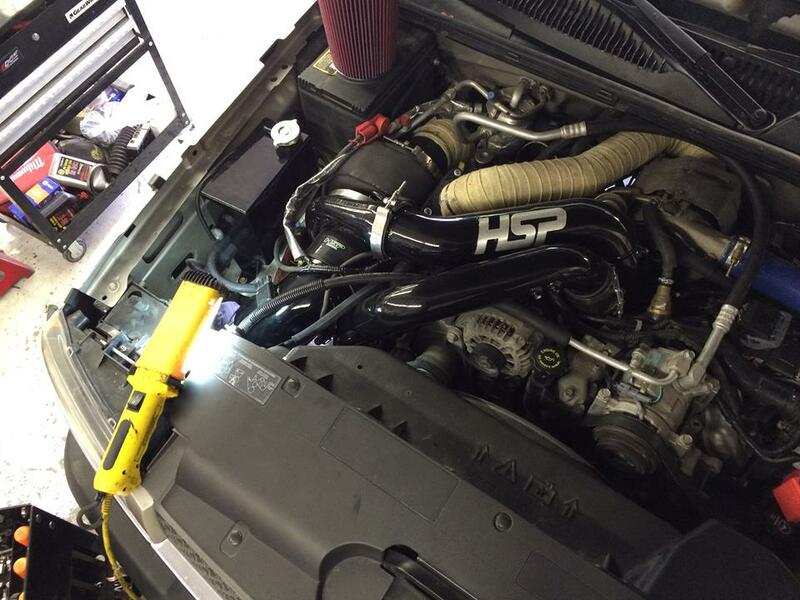 Visit the steering repair specialists at Automatic Transmission Specialist. Our staff members are well trained and friendly; we’ll put you at ease while your steering repairs are completed to the highest standard. 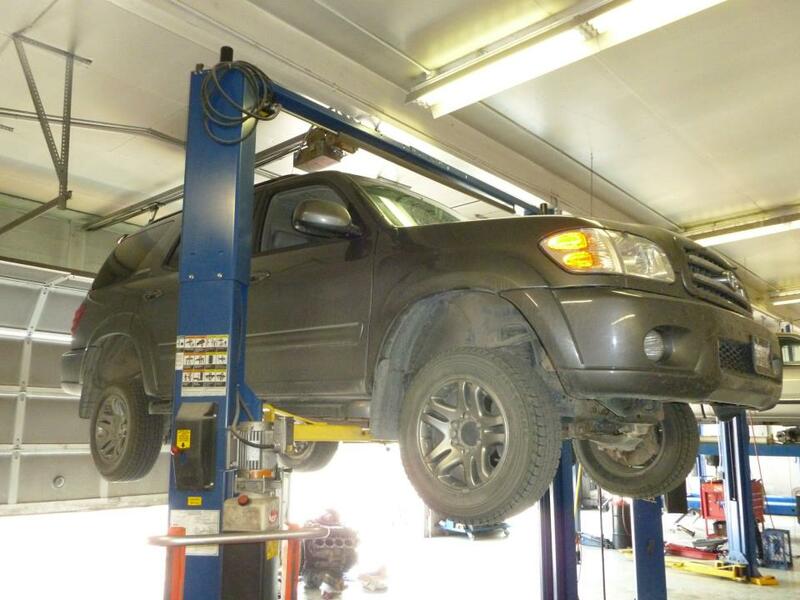 At Automatic Transmission Specialist, we’re proud to have more than 20 years of experience in steering repairs for drivers across Park County. Our ASE-Certified technicians will identify the issue with your steering system, whether it’s a common matter or a hard-to-find concern. 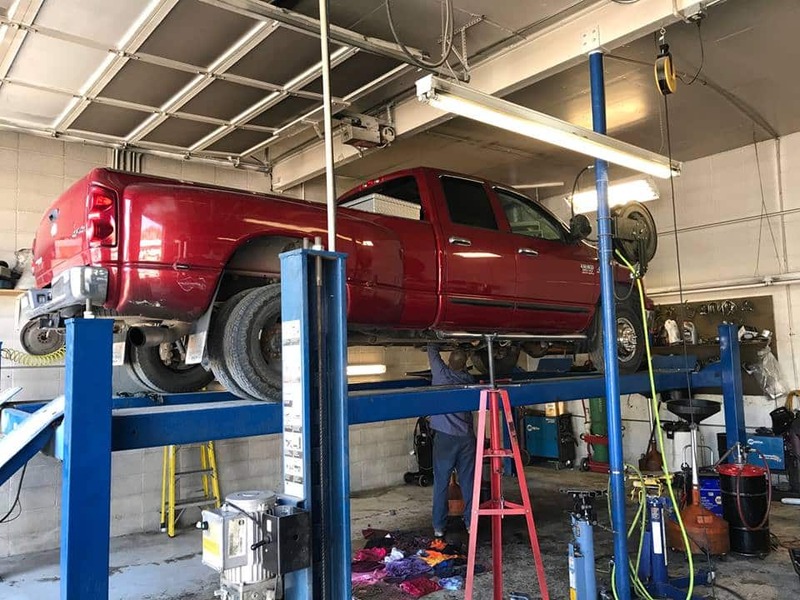 From tie rod end replacements on your Chevrolet, to rack and pinion repairs on your Nissan, to power steering pump replacement on your Ford, we’ll do it all with efficiency and precision. 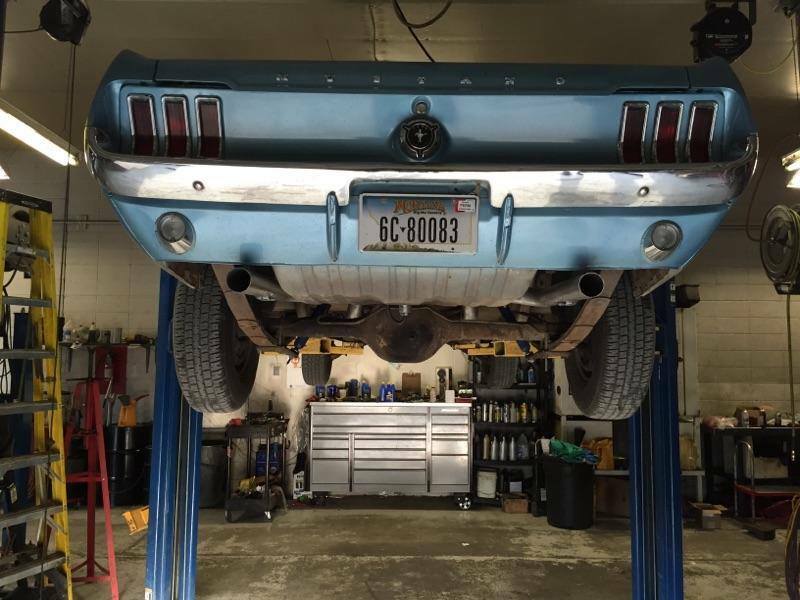 You don’t want to worry about your car’s steering problems suddenly reappearing because low-grade parts were used in your steering repair job. That’s why Automatic Transmission Specialist always uses OEM and name-brand aftermarket parts for trusted, long-lasting steering repairs. For your peace of mind, we back all our repairs with a 2-year/24,000-mile warranty. 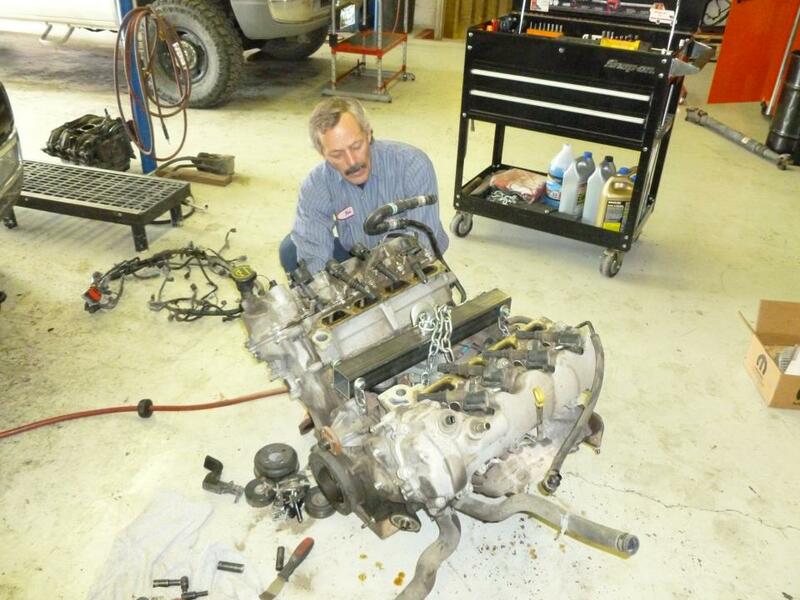 For trusted steering repairs in Livingston, MT, visit Automatic Transmission Specialist. Call us today or use our convenient online form to book your visit.